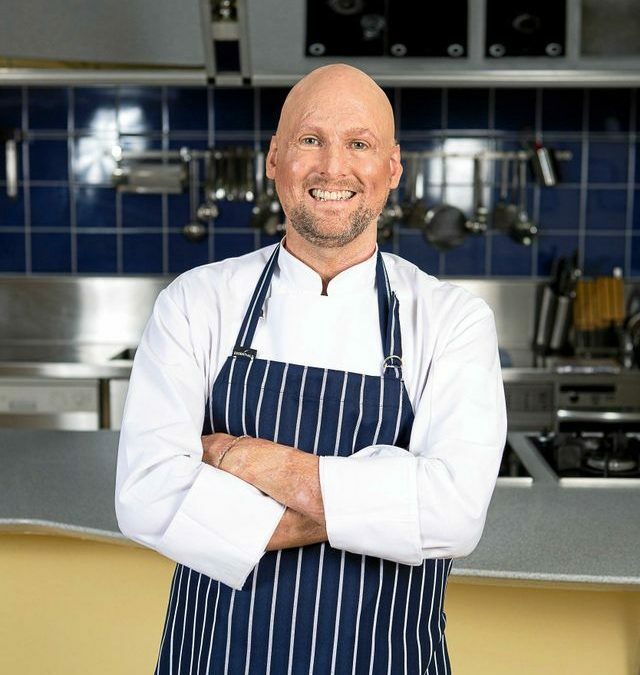 Feel like getting dressed up and having a Dinner like no other cooked for you by Celebrity Chef Matt Golinski and then off experience the wonders of Lady Musgrave Island then this package is for you. The 1770 Fresh Gala Dinner with Matt Golinski will be held on the Friday 27th July 2018 at the 1770 Marina under Marque. Matt made regular appearances on Read Steady Cook. For bookings please call 0749 727 222, you can book just the dinner or a package of Dinner plus reef.